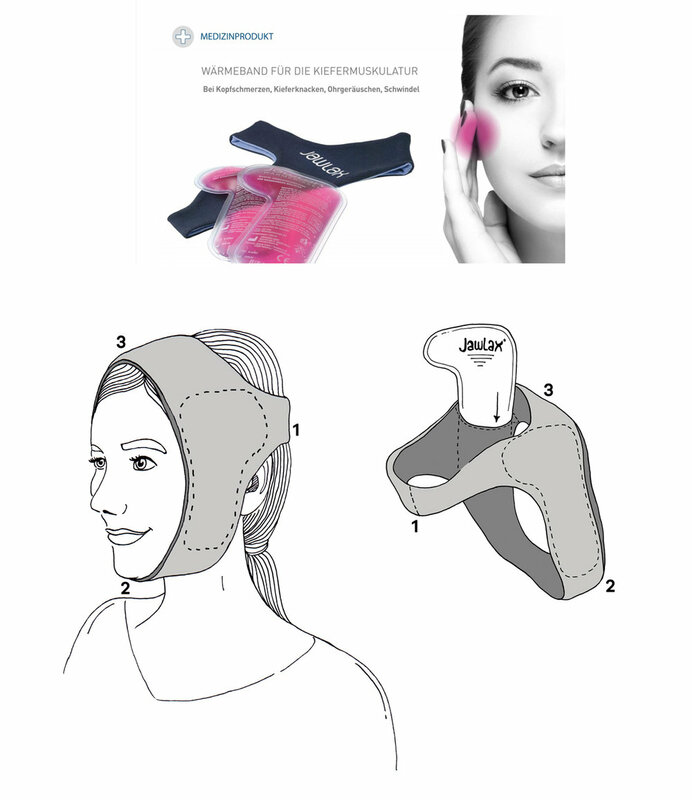 The journey of developing a medical product such as JawLax is one, that I was able to accompany with my illustration work during the last years. JawLax is here to help prevent an aching jaw, jaw cracking, head aches and more. It is a very helpful invention, that I already use.